Do you own a Beauty Salon? If so you need to contact us for your small business insurance needs as we have a specific program for Beauty Salon Insurance in Ohio. Call 513-662-7000 and speak with one of our insurance representatives and we can provide you the best insurance for beauty salons in Cincinnati. Insurance for salons and spas is available in all 50 states through our insurance company referral network. Call 1-800-998-0662 for quotes on beauty salon insurance. What type of Insurance Is Necessary for a Beauty Salon? It depends on a number of factors including whether or not you lease or own the building in which your beauty salon is located. Also what type of services do you provide? A typical beauty salon may offer only styling, cutting, coloring, hair trimming an application of “Perms.” Other beauty salons may also offer manicures, cosmetic consulting, massage, tanning and permanent hair removal. So depending upon the services you offer will dictate what insurance is best for your beauty salon. General Liability Insurance For Beauty Salons – Coverage for injuries or property damage to customers. Products Liability Insurance For Beauty Salons – If you sell products to customers this coverage is a must. 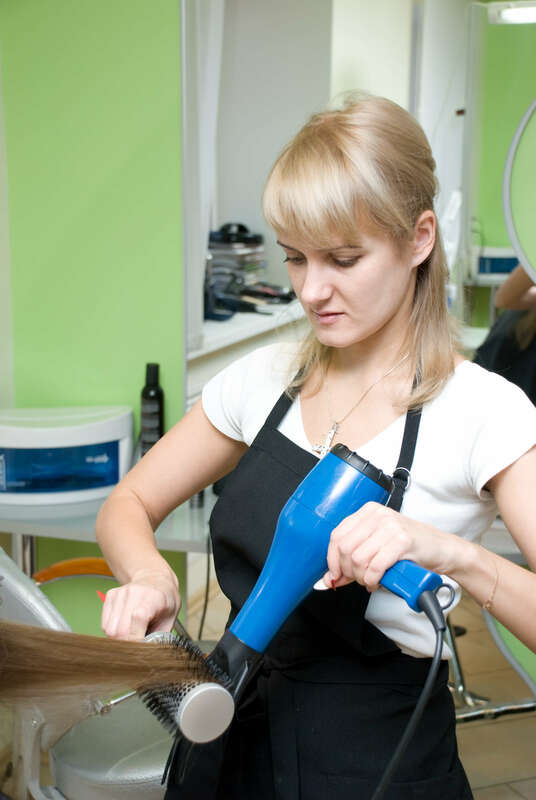 Professional Liability Insurance for Beauty Salons – If you are held liable because of a bad haircut, perm, or the transmission of disease, or lice! Crime Coverage for Beauty Salons – Coverage that protects your business from a variety of criminal activity and may include employee theft. Inland Marine – This coverage provides off premises coverage for your beauty salon equipment. Group Health Insurance for Beauty Salons – Independent contractors would not be eligible for group health insurance, but employees of your beauty salon would be eligible. Offering group health insurance in Ohio to retain valuable personnel makes good business sense in most instances. Click here for more information about group health insurance in Cincinnati. Group Disability and Life Insurance – Group disability insurance and group life insurance in Cincinnati is employee benefit that can help you to retain key employees.